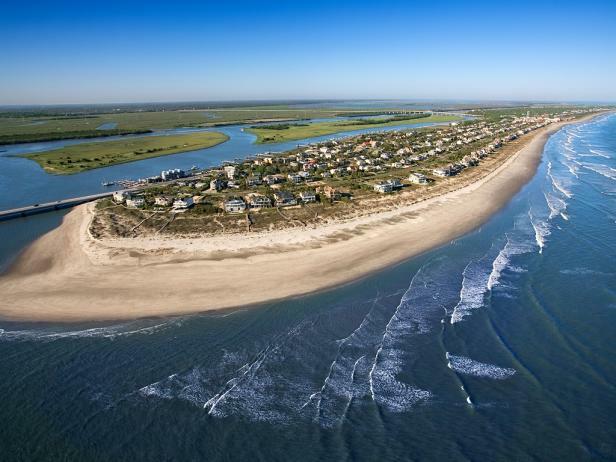 ← Beach House on Isle of Palms–Easter week is open !! Fall is a great time at the beach. 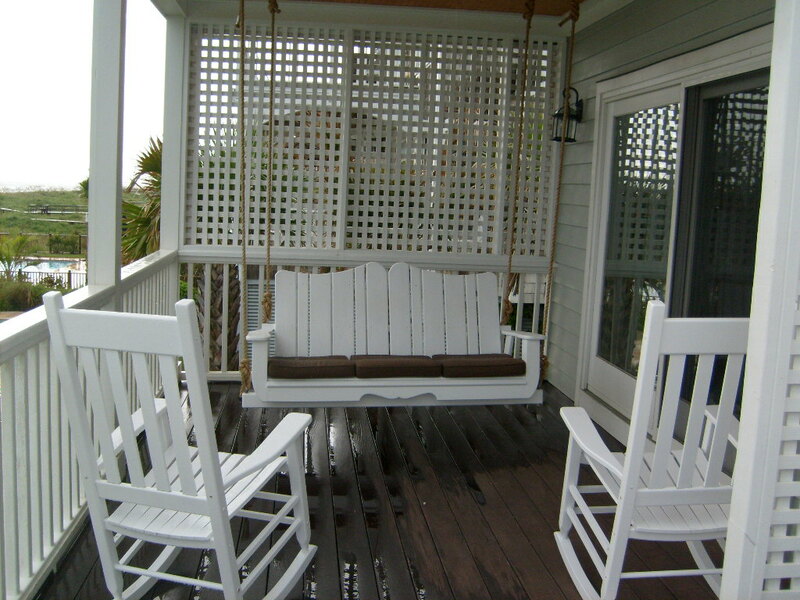 We have added a new custom porch swing to relax and watch the ocean- and an outdoor bar to entertain your friends and guests. Call us for availability –not only for the remainder of 2012—-But get your reservation for 2013 ! It's going to be a great year.